Philip is a graduate of the University of Sussex, where he read English and French. Active on the Brighton amateur music scene throughout his undergraduate years, he was a founder member of New Sussex Opera, and sang with the Brighton Festival Chorus and the Brighton Consort. Studying privately, he became a professional singer in 1988. He now lives and teaches in Canterbury, and is a Lecturer in the Music Department of Canterbury Christ Church University, and holds a Master of Music (MMus) qualification from that institution. Philip also organises and performs (with Christopher Gould) in a regular Song Recital series including an annual event in the Canterbury Festival. 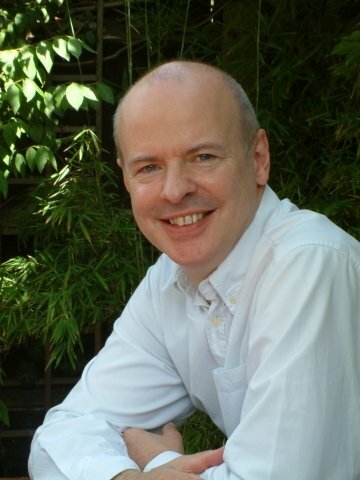 Philip has been teaching singing privately for over 15 years, and also teaches both undergraduates and postgraduates at Canterbury Christ Church University. Over the course of a long singing career, in addition to participating in masterclasses, Philip has been taught by no less than six singing teachers. He thus finds himself in the position of being able to compare approaches, and to form a clear judgement of what works and what doesn’t in terms of vocal pedagogy. Philip’s teaching method recognises the importance of vocal demonstration alongside verbal explanation, but does not place undue emphasis on the physiology of the vocal instrument. Philip teaches either in traditional weekly lessons, or in specially-tailored Intensive Courses.